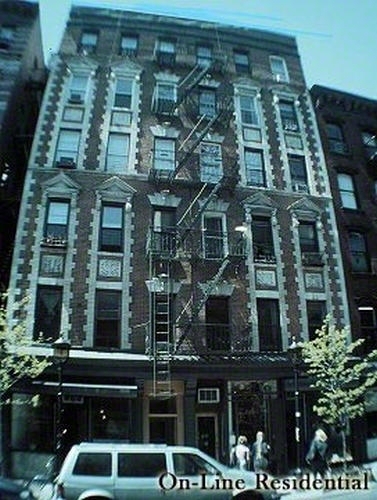 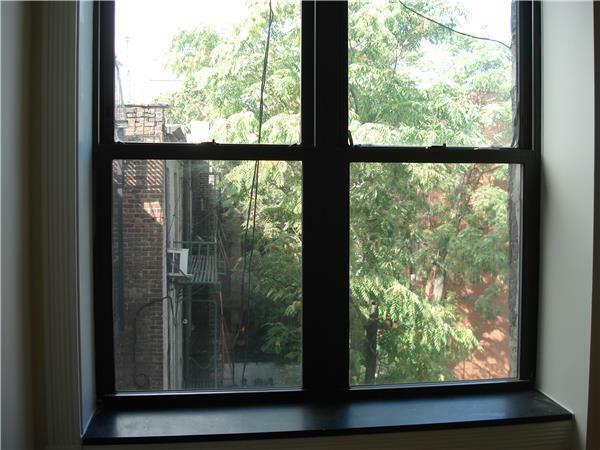 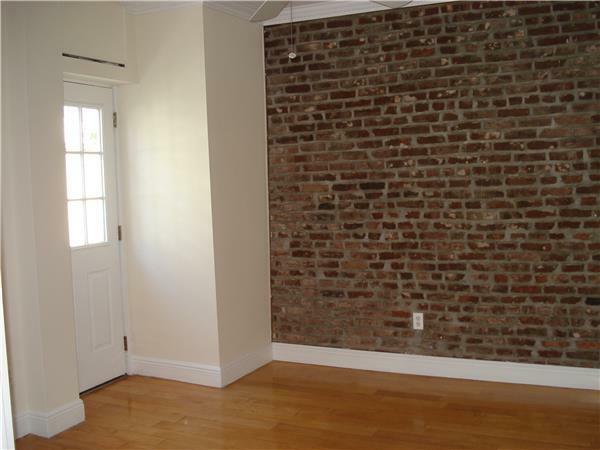 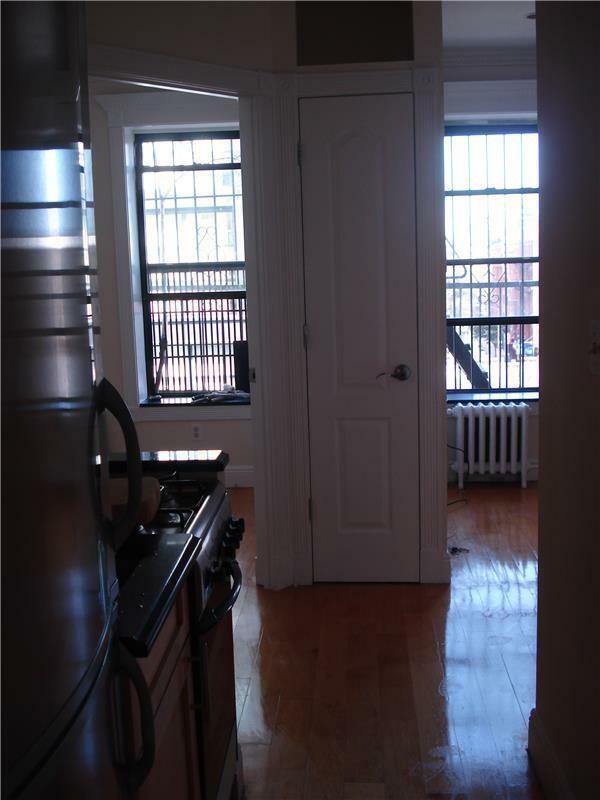 Elizabeth Street, best part of NOLITA, 3 bedrooms on a budget!! 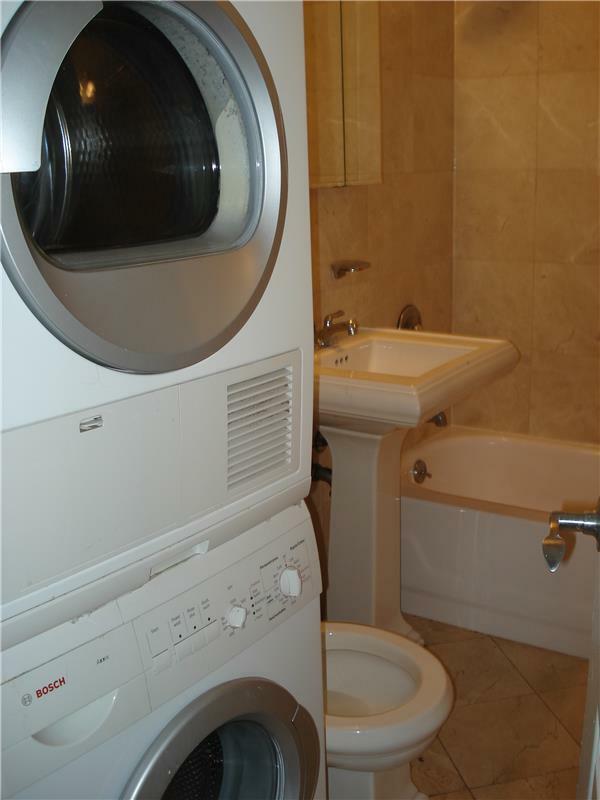 Newly renovated with extra bonuses - washer/dryer and a balcony. 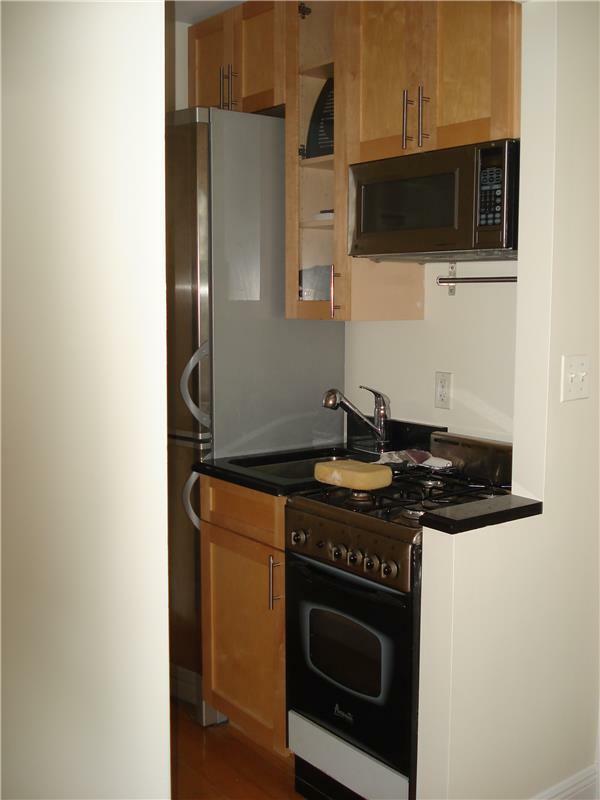 Kitchen equipped with new stainless steel appliances and a marble bathroom, well run building.